I was born in a family, where everyone is obsessed with snowboarding, so I actually had no chance to escape this. For that moment we lived in the mountains, so I did my first riding when I was 1 year and 7 months on my Burton snowboard. 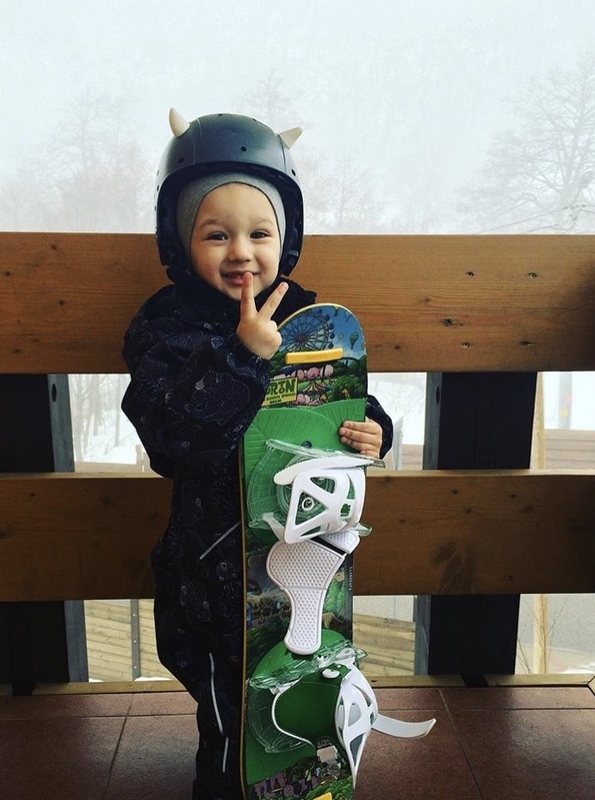 Now I’m almost 4 and I can go down the slopes by myself. And I never gonna stop! I admire Yuki Kadono with his BS Quad Cork 1980 and I’d like to be in Red Bull Team like him when I grow up.